A family romcom that’s so British and old-fashioned each cinema ticket should come with a cup of tea and a scone. It’s the story of young teacher Sarah (Edmonson), who lives in a lovely London flat near to the luscious rolling fields of Richmond Park (how she manages this on a teacher’s salary is the film’s biggest puzzle). 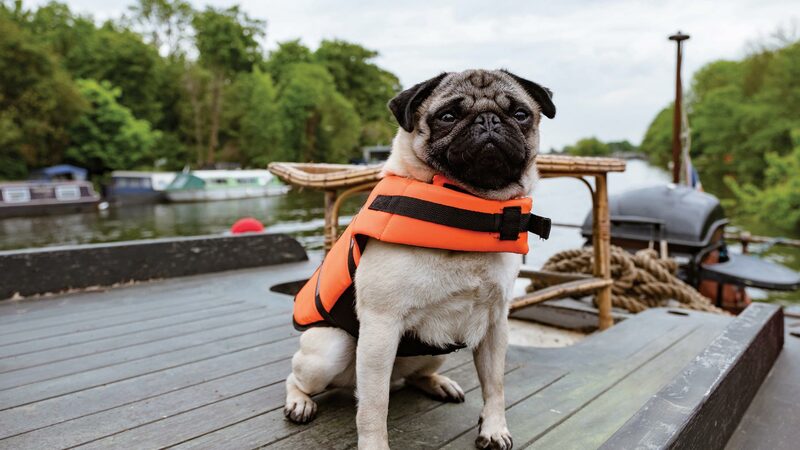 When Sarah’s grandmother bequeaths her a pampered pug named Patrick, she has a few mildly comedic moments as she goes from hating the perpetually ravenous pooch to becoming quite attached to it – partly because walking Patrick puts Sarah in the path of a handsome vet (Skrein) and a friendly fellow dog owner (Bennett). This sweet but predictable little film features a likeable central performance from Edmondson alongside a host of recognisable actors including Peter Davison, Cheri Lunghi, Jennifer Saunders (Edmondson’s real-life mum), Meera Syal, Bernard Cribbins and Roy Hudd. 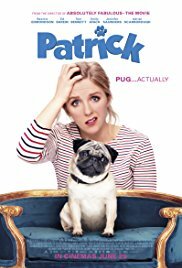 Meanwhile, Patrick the pug is adorable and responsible for the film’s few giggles, but the problem here is that the movie can’t decide whether it’s a rom com or a cuddly dog movie for kids. 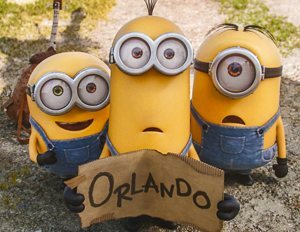 It ends up not working as either – it’s not quite funny enough to be a comedy and there’s not enough of Patrick for it to be a movie that kids (and dog lovers) will adore. 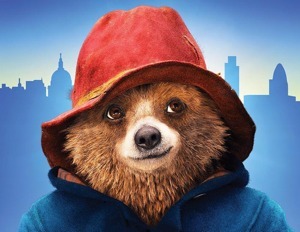 The end result is a sort of Bridget Jones-lite for tweenies that is cute and cuddly but forgettable and perhaps works best – thanks to some lovely always-sunny scenes around the park and the Thames – as a marketing device for the Richmond tourist board. 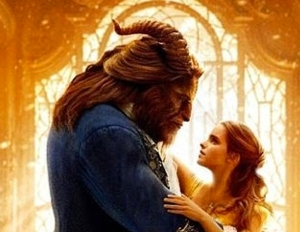 The romance in the movie is very tame, and suitable for all ages. 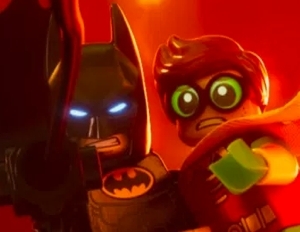 The movie received a PG certificate in the UK due to some mild language. There are some scenes featuring a teenager who is upset over her parents’ divorce, and a scene featuring kids attempting to steal the wheels from a car but these are very mild.